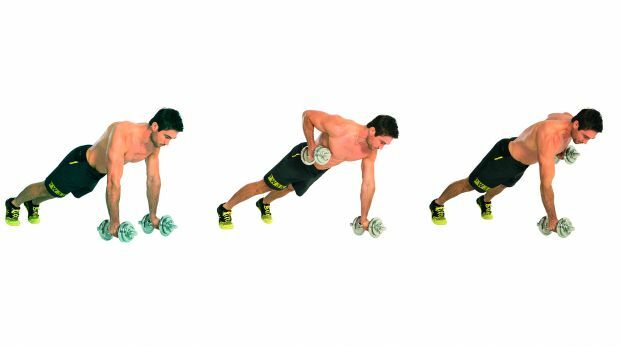 You can get in top shape by giving this intense, but efficient workout a try. And the best part about it is it only takes 15 minutes. In a combination with a strength training routine, it can provide the best full-body training you could get. One of the biggest mistakes people make when trying to build muscle mass is that they focus entirely on the aesthetic part of the process, while totally neglecting conditioning. This is the equivalent of someone taking the utmost care of his car’s outer look while letting the engine and all the other inner parts break down. In the end, you have a pretty car, that won’t start. 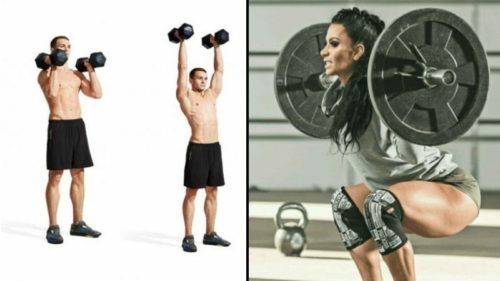 Lots of people may not even give this type of workout a second thought, believing that training this way will either cause them to lose muscle mass or not be quite as effective in building it. This is totally false. Metabolic Resistance Training (MRT), is a type of High-Intensity Interval Training (HIIT). It is usually comprised of shorter workouts which involve switching through a group of movements in a fast manner with little or no rest in between until all of the movements in a given group are completed. So, this is in a way, circuit training which has you targeting large muscle groups, burning a large number of calories and spending a great amount of energy in a relatively short period of time. 1. It is great for people that are pressed for time and need to squeeze in a short and effective workout. 2. It has been proven to the most effective method for achieving optimal fat loss and body composition goals in a very short time. 3. It is far superior to steady-rate cardio when it comes to cardiovascular conditioning. 4. It can also be done at any place with little or no gym equipment at all. It is also great for people who have no access to a gym or for those who for whatever reason don’t like the gym environment. 5. Many people find it much more fun and less boring. 6. The possibility of doing a lot of volume of work on big muscle groups. This workout might seem easy at first, but done with relatively moderate weights and sets that last for about a minute for each movement, this will leave you trying to catch up for breath pretty fast. 1. Perform each movement for 60 seconds. You can use a timer for this. 2. Rest a maximum of 15 seconds between each movement. 3. 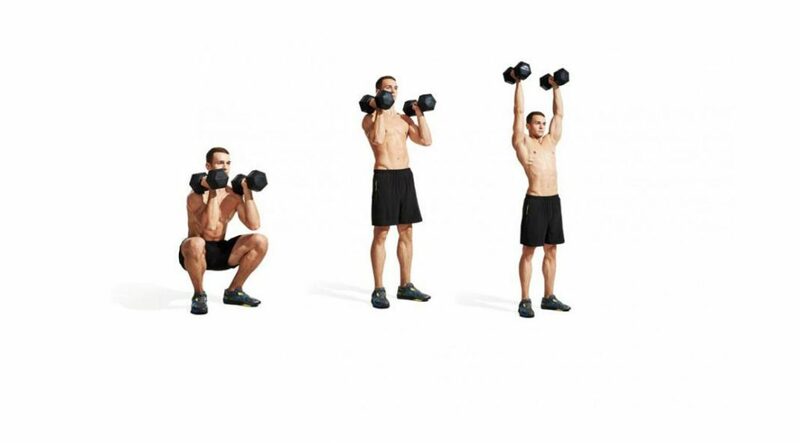 Complete all movements in each round in the above manner and then rest for one minute and then repeat the 3 movements in the round for a total of 3 rounds (the dumbbell squat to press is actually two movements in one). 4. Use dumbbells which aren’t too heavy, but not too light either. It’s best that you do this workout twice a week if you plan on lifting 2-3 times a week. If this is the only workout you’ll be doing you can do it 3 or 4 times a week.